In New York City alone we provide 256 units of housing in seven different locations for individuals living with behavioral health issues. We also provide more than 290 scatter site units and 134 units of mixed-use supportive housing with services available 24/7. Our Wales Avenue Residence, a permanent supportive housing facility, has a three-year operating license from the New York State Office of Mental Health. 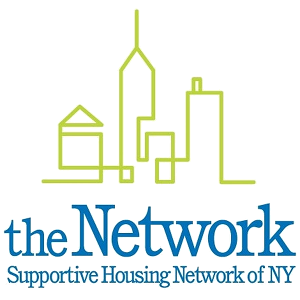 VOA-GNY is also a member of The Coalition of Behavioral Health and The Supportive Housing Network of New York. 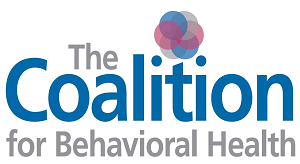 All supportive housing for people with behavioral health issues is mixed-use, meaning that within the same building, people who live with substance abuse issues or some degree of personality disorder coexist with those who do not. Our staff identifies service strategies that incorporate each individual’s strengths, abilities, needs and preferences into the service design. This is all designed to ensure safety, recovery, and wellness for those in our care. For more information, call (212) 316-8288. Community Support Services are offered at a number of VOA-GNY shelters throughout New York City. They are designed to serve homeless people living with behavioral health issues and to assist them in obtaining permanent housing. For more information, call (212) 369-8900. Crossroads is a community residence in operation since 1991. Crossroads is funded by the New York State Office of Alcoholism and Substance Abuse Services (OASAS) and can accommodate a total of 17 males recovering from alcoholism and substance abuse. The program provides services in a structured community setting which are supportive of resident recovery and reintegration. Many residents have co-occurring mental health disorders; some also have ongoing legal issues with histories of multiple arrests and convictions. This presents a challenge when residents apply for employment or housing within the community. The case management staff provides residents with comprehensive services designed to assist them in achieving lasting sobriety, independent living, and employment. Referrals come in from the New York State Division of Parole, Westchester County Department of Social Services, and substance abuse rehabilitation treatment centers within Westchester County. Residents are expected to have obtained at least 30 days of sobriety from alcohol and all illegal substances prior to their admission to Crossroads.